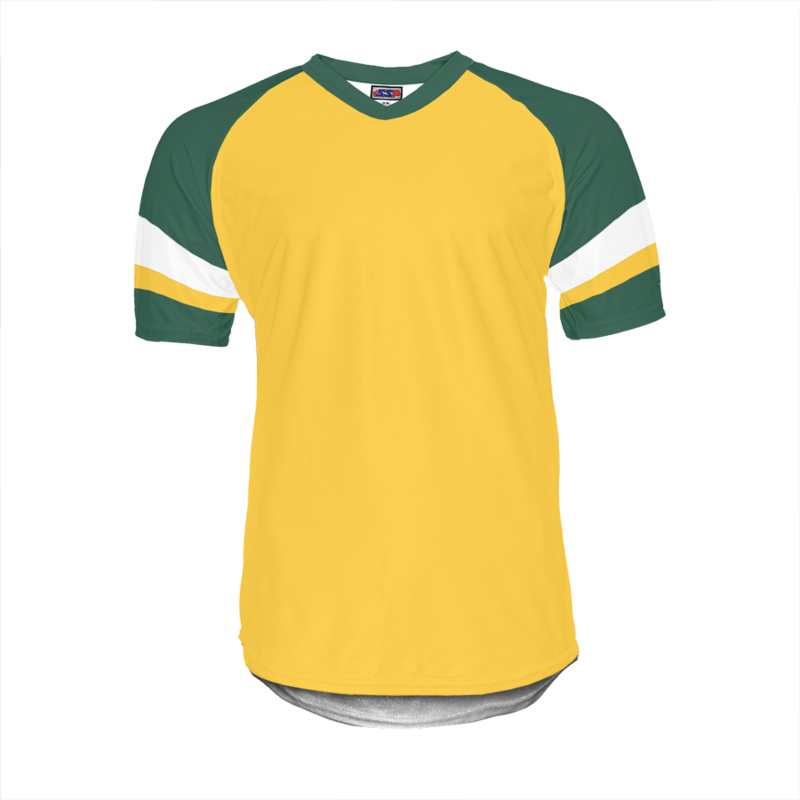 Wear your team colors with pride by creating your own custom jersey. Pick everything from the design and color to the logo. 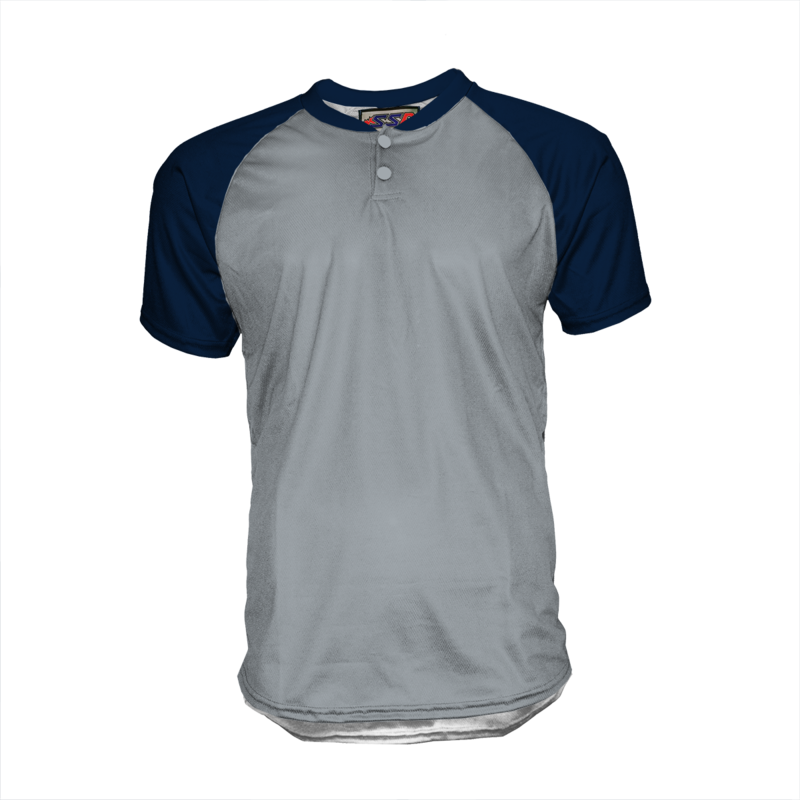 Made from lightweight, durable material, our Sub-0 jersey offers quality at an affordable price. 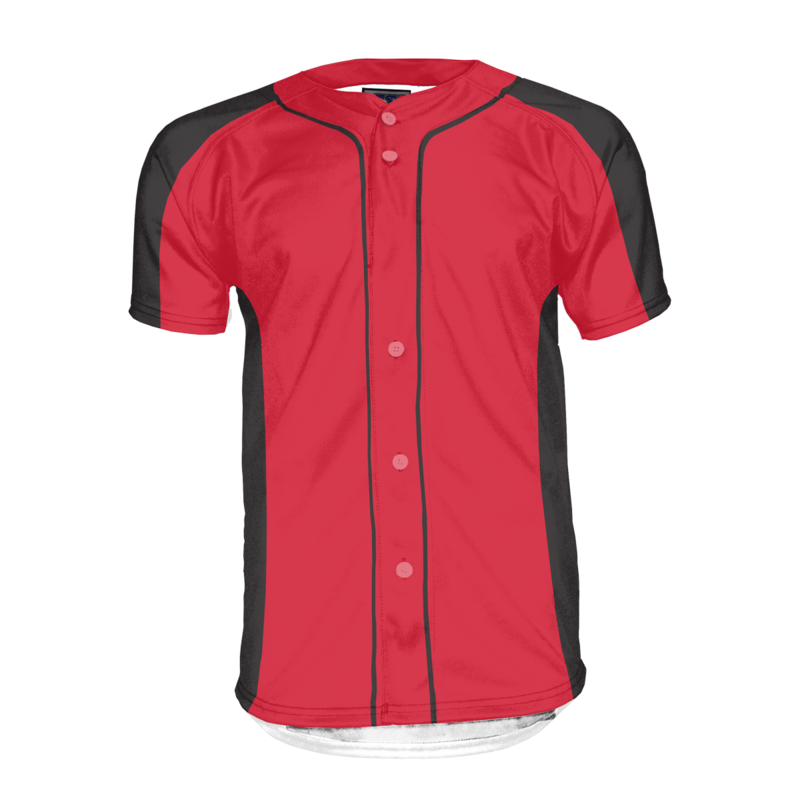 Button-down jersey with reinforced seams on shoulders for better durability.